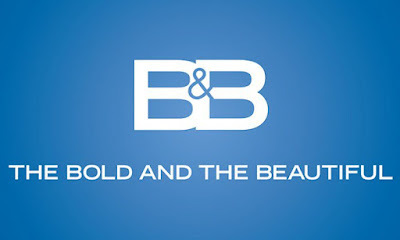 The Bold and the Beautiful have become experts at producing fabulous montages. I couldn't include every montage I have enjoyed over the years- that would take days- But below are some of my favorites. 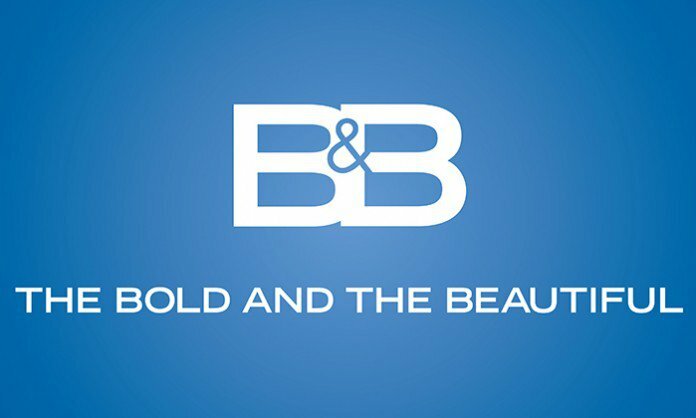 Keep them coming B&B!